With race & wedding season just around the corner what better way to prepare than making your own fascinator! 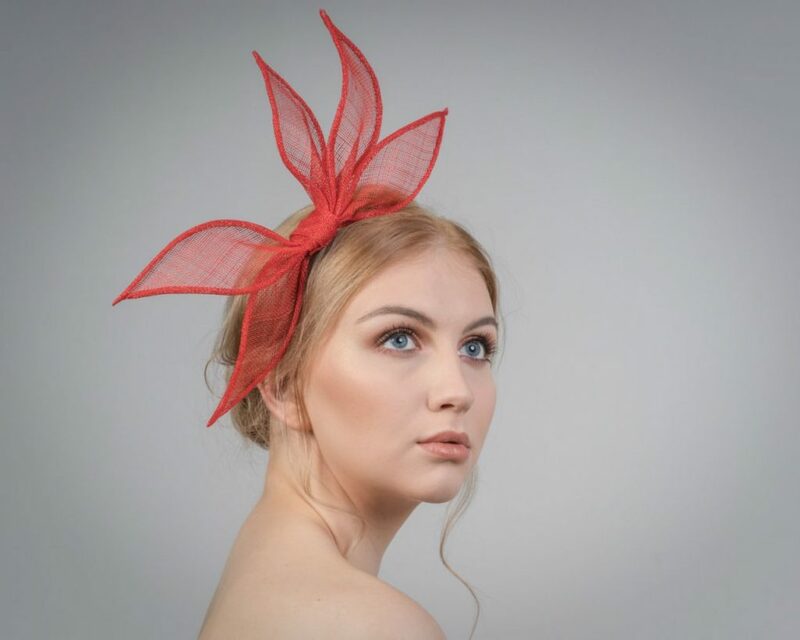 This one day workshop will provide you with core millinery skills essential to make hats and fascinators from scratch – by the end of the day you will have a beautiful race day worthy fascinator to take away! All materials will be provided as well as tea & coffee/ light refreshments. Will you be doing this fascinator making again anytime soon?